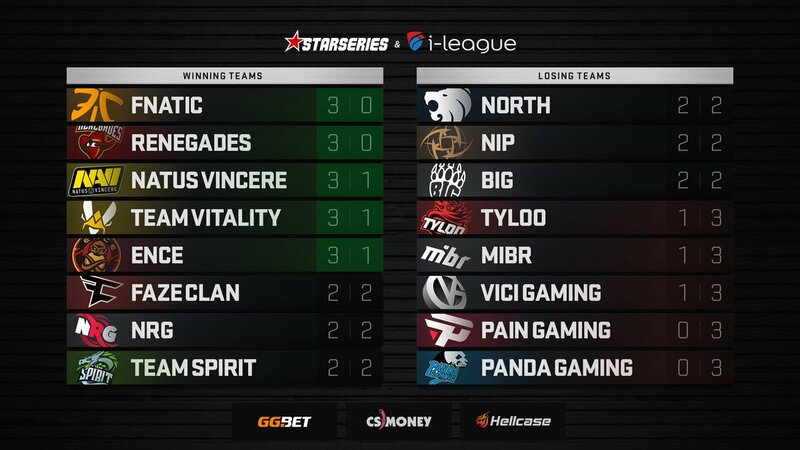 The group stage of StarSeries i-League S7 is coming to an end. As Day Four of the competition is over, three more teams have joined Fnatic and Renegades in the list of participants for the Playoffs: Team Vitality, Natus Vincere, and ENCE Esports. North and Ninjas in Pyjamas were the teams to get off to a successful start in Round 4. The Danish five won over MiBR with a 2-0 score, 16-10 Overpass and 16-8 Inferno, and the Swedes from NiP took down ViCi Gaming: 16-13 Overpass, 16-13 Train. As a result, MiBR and ViCi left the tournament on the 12-14th place, earning $5,500 from the prize pool. TYLOO were the next participants to finish their performance at StarSeries i-League S7 as they lost to BIG in the 1-2 pool. The Chinese team pulled off an impressive comeback on Inferno’s CT side, as they played it back from 3-12 to 16-14, but after that, they were defeated on Dust II and Train: 13-16 and 10-16, respectively. As well as MiBR and ViCi Gaming, TYLOO get the 12-14th place and take home $5,500. The next pair of tickets to the Playoffs was claimed by Team Vitality and Natus Vincere. Vitality beat Team Spirit with a 2-1 result (16-12 Mirage, 3-16 Dust II, 16-13 Inferno), while Na’Vi dealt with NRG Esports 2-0: 16-9 Inferno, 16-13 Mirage. Consequently, Spirit and NRG will have their last chance to make it through the group stage in Round 5. The day was finished by the match between FaZe Clan and ENCE Esports. 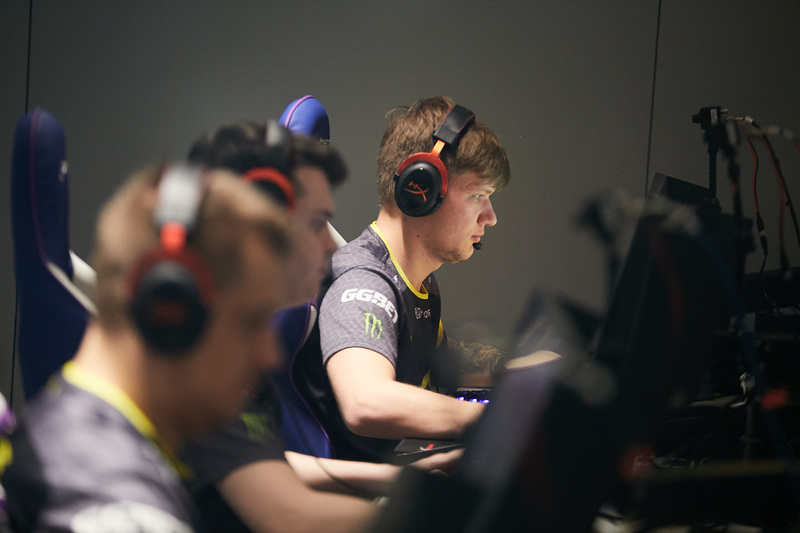 FaZe bested the Finns on Dust II, 22-19, but they struck back on Nuke and Overpass, 16-10 and 16-10. ENCE Esports close out the series 2-1 in their favour, while Aleksi "Aleksib" Virolainen was confirmed as their MVP with 1.26 HLTV KDR (69-62 K-D, 90.2 ADR). Subscribe on StarLadder CS:GO on Facebook and Twitter to follow all results from StarSeries i-League S7!